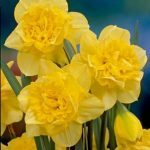 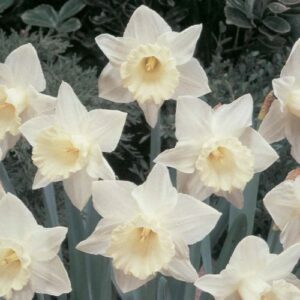 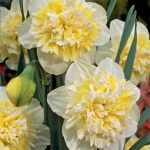 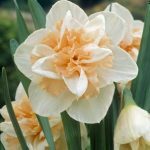 Plant the Daffodils 8-10cm deep, 10-12 cm apart in well worked soil, preferably in a sunny, free draining position. 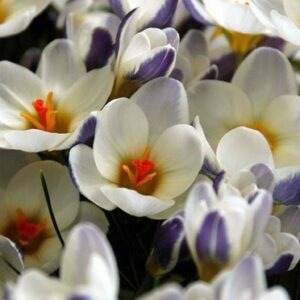 If drainage is a problem, plant shallower and mound the soil over the bulbs. 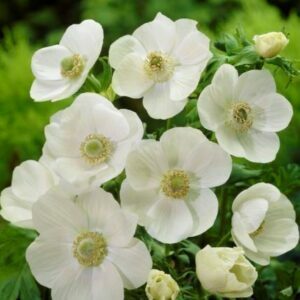 Never cut back or remove the foliage until it has died down naturally. 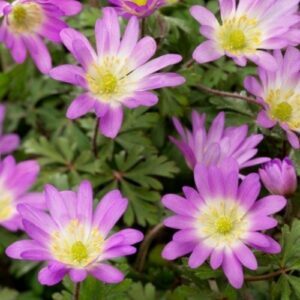 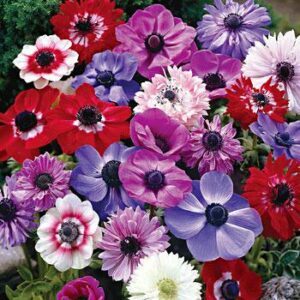 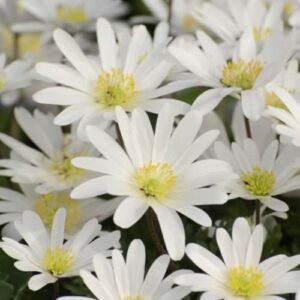 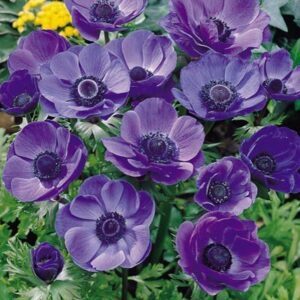 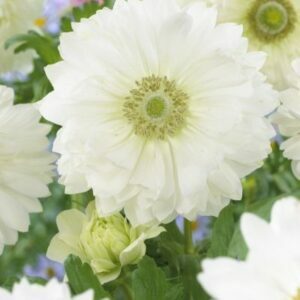 Available from mid-February through to May and is best to be planted straight away. 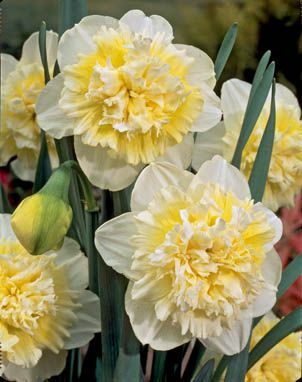 3 bulbs per pack.